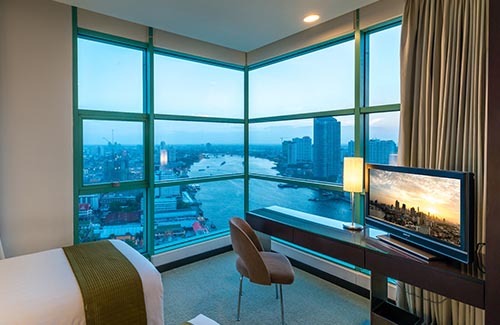 Make yourself at home at the Chatrium Hotel Riverside Bangkok from the moment you arrive. Enjoy complimentary hi-speed Wi-Fi Internet. 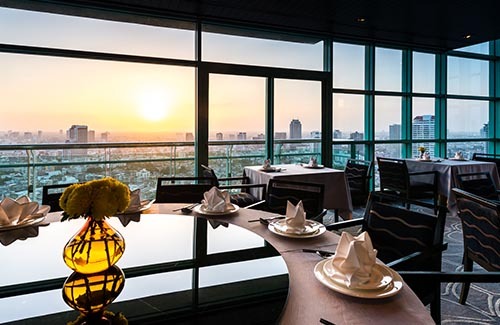 Dine at any of Chatrium Hotel Riverside Bangkok’s six restaurants and bars, which serves scrumptious buffets and Chinese cuisine. Work off the calories in the fully equipped Fitness Centre, relax by the infinity pool or be pampered at Nemita Spa. 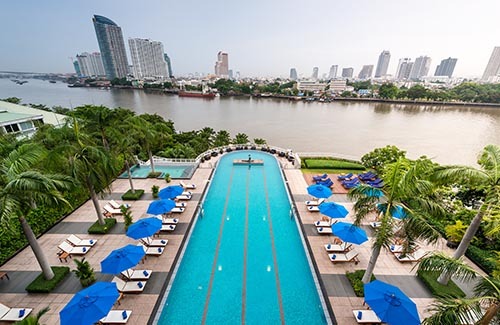 When it’s time to head out and explore, there’s plenty to see within walking distance, such as Wat Suthi Wararam and Asiatique The Riverfront, both just a few minutes’ walk away. 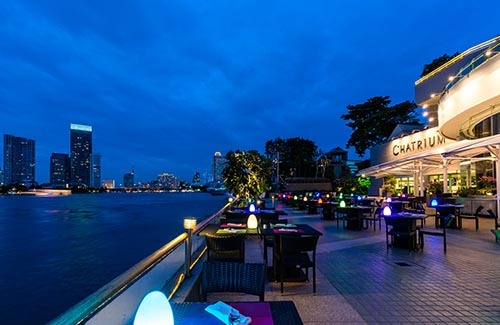 Travel by water on Chatrium’s complimentary shuttle boat service that takes you along the Chao Phraya River to the Saphan Thaksin Bangkok Mass Transit Station, where you can then connect to all the best culturally rich sights and scenes Bangkok has to offer.